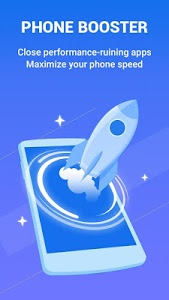 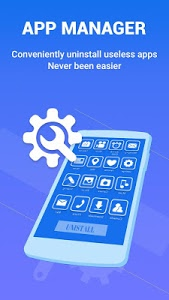 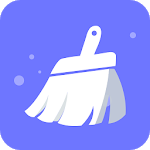 Swift cleaner is a speed booster for android with professional Junk Cleaner, CPU Cooler, Battery Saver, App Locker and App Manager. 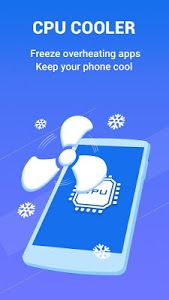 This swift cleaner will guard your phone and make it faster than ever! 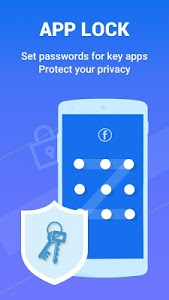 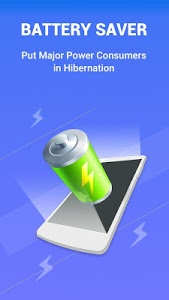 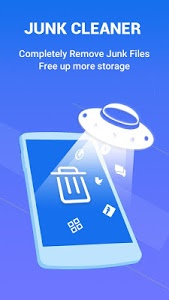 Speed up your phone and free your storage - Optimize your Android phone now!